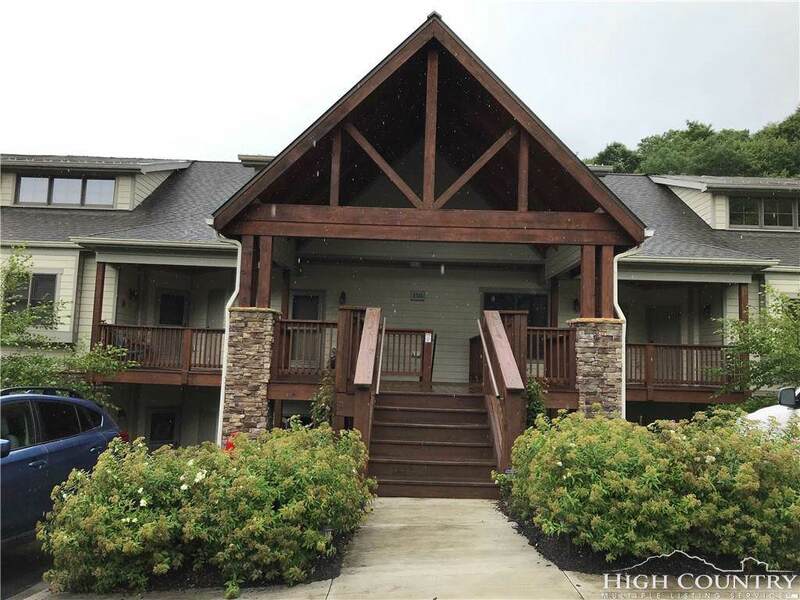 Well maintained condo near all Banner Elk has to offer. 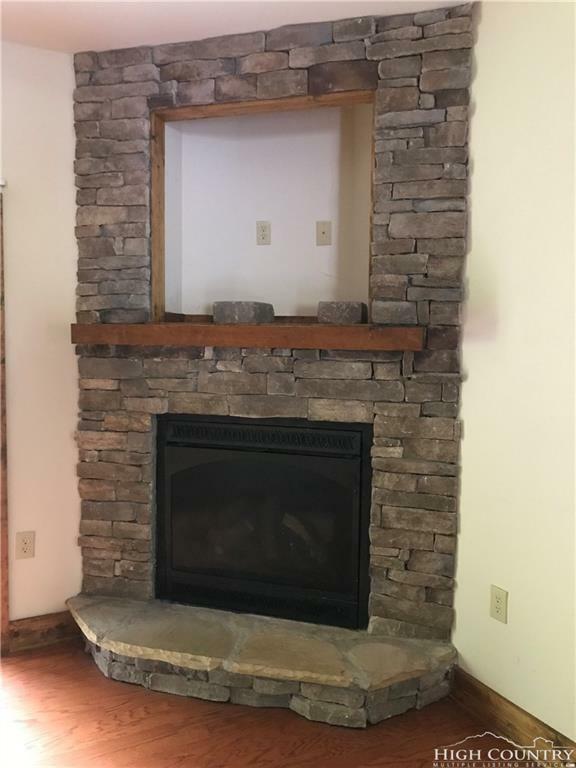 Two bedroom, two bath unit with hardwood floors, well appointed kitchen, open floor plan, stone fireplace and two spacious bedrooms. New Heat Pump installed this year. 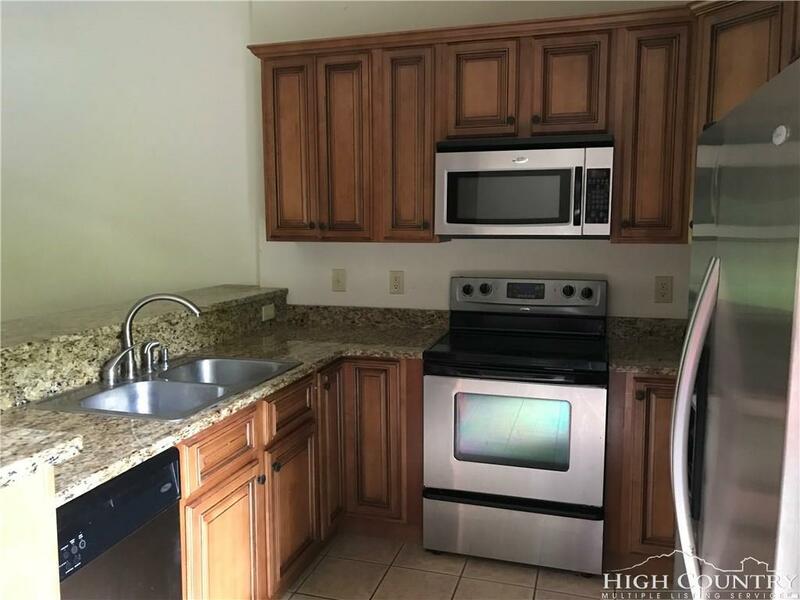 Unit is unfurnished and ready for you to occupy. Community common area with fire pit and gazebo. 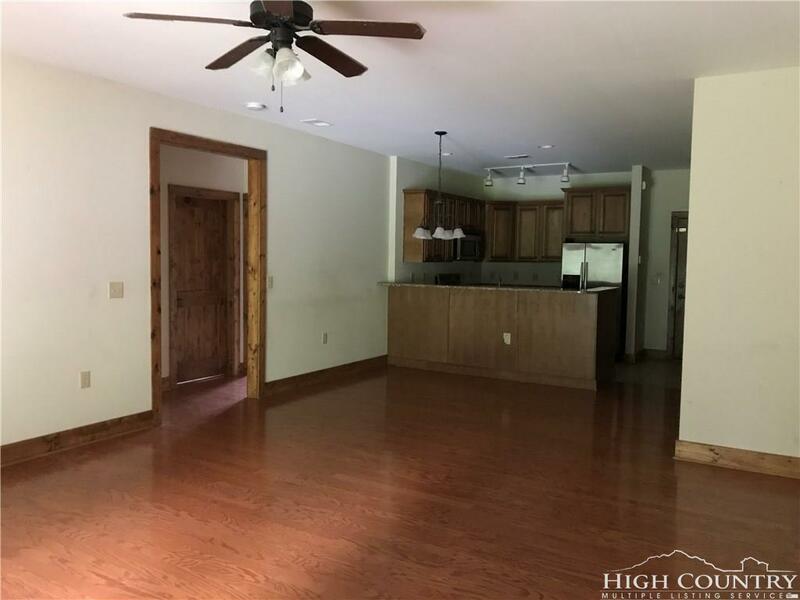 Listing provided courtesy of Hope Harvey of Blue Ridge Realty & Inv. Linville.